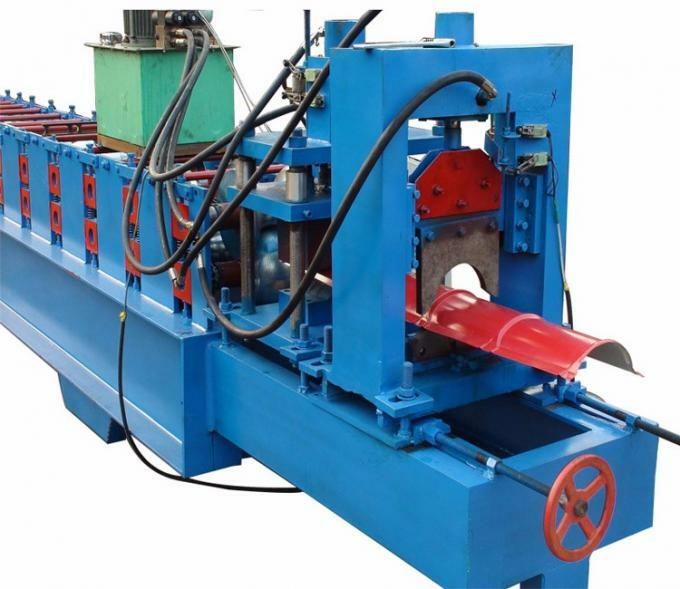 We design each machine according to user requirement. Below techinical parameters can be adjusted if needed. 13. 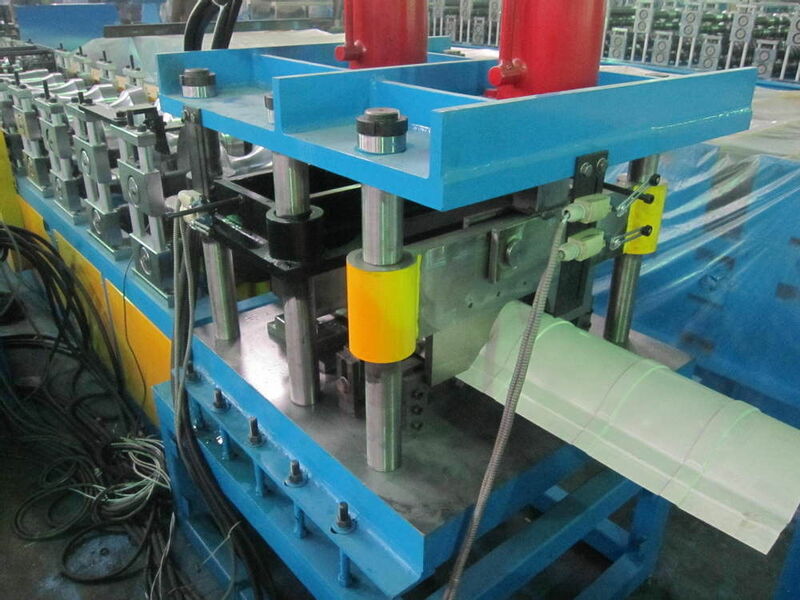 The yield strength of the machine is 450-550 MPA.